The book, co-published by UC Press in the US and Mitchell Beazley internationally, celebrates winemaking in all 50 states, Americans’ rapidly growing love of wine, and more specifically, their pride in locally produced wines. 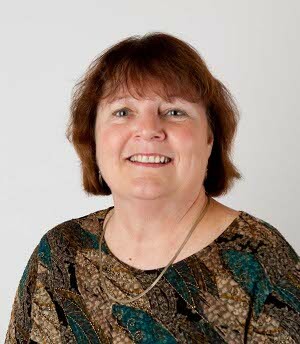 A former San Diego Union newspaper sportswriter, Linda moved to Sonoma County in 1990 and embarked on a career in wine. After eight years as a cellar worker and winery communications director, she re-entered the journalism field, first as managing editor of The New York Times’ wine website (WineToday.com), then as the first wine section editor of The San Francisco Chronicle, where she won two James Beard Awards. Linda now writes for numerous publications and websites, including JancisRobinson.com, Decanter magazine, WineReviewOnline and Napa Sonoma magazine. Her writing has appeared in Cooking Light magazine, Food & Wine magazine, the Dallas Morning News and Epicurous.com, among other publications. Linda comes highly recommended to us from two members of our Advisory Board who have heard her speak. We are very excited to have such an accomplished wine journalist presenting at WTC13!